Johan Lourens views his sport of lifesaving as more than just winning medals but also a calling and a way to serve his community. Lourens say that winning medals and being the best in the world, was not what made him decide to take up the sport. His passion and dedication led to Lourens receiving the male athlete of the year award at the South African Lifesaving prize giving. He has also been selected to represent South Africa at the World Lifesaving Championships in November in Adelaide, Australia – for the second time and is looking forward to the challenge. 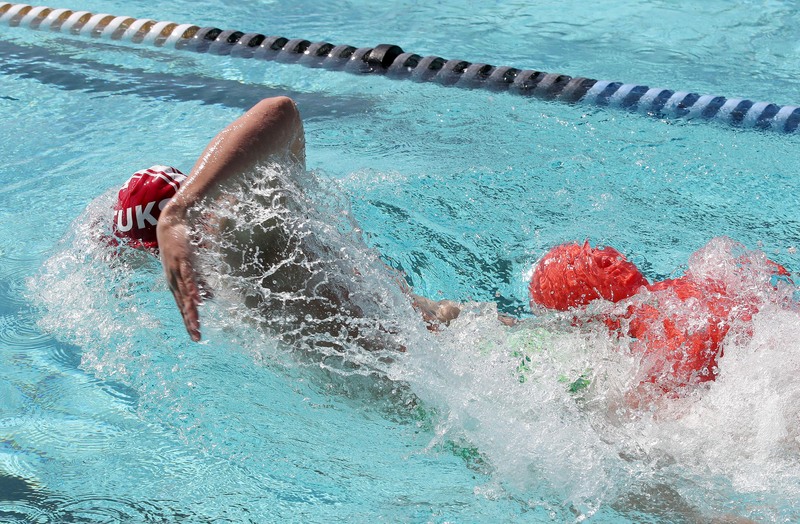 Lourens’ speciality events are the 200-metre obstacle swim and 100m manikin tow with fins. For the championships Lourens has set his eyes on the wining medal, but if he’s able to execute the perfect race, he hopes to get at least a top–five finish. However, he admits that the competition at the world championship is tough which means he must perform at his best. 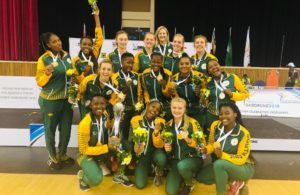 Although two years ago South Africa finished ninth in the team competition, Lourens is confident that this time around they’ll be able to move up the scale. When asked what he considers to be his highlight, Lourens surprisingly does not refer to his own heroics. ‘Last year Lifesaving South Africa received the award as the best sports federation in South Africa. To me, that’s exciting as it shows that everyone must be doing something right. 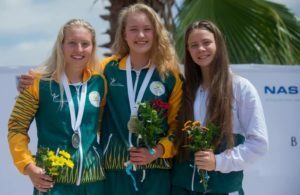 ‘Winning the award is the ideal way to promote lifesaving as a sport and to create a countrywide awareness for water safety,’ commented Lourens. According to Lourens, he has been doing water sports for as long as he can remember. At first, he was an average open water swimmer, and then completed the Midmar Mile a few times. But the moment he got introduced to lifesaving, everything changed. ‘Lifesaving for me is the ultimate sport. You have to be as disciplined and fit as in any other sport, although there is the human factor. Every day we train not only to become faster and more efficient in the water, but we are also learning what to do to help people in need. The Tuks lifesaver admits to having had to rescue people but prefers not to elaborate on it, simply saying that saving someone is a very intimate experience.